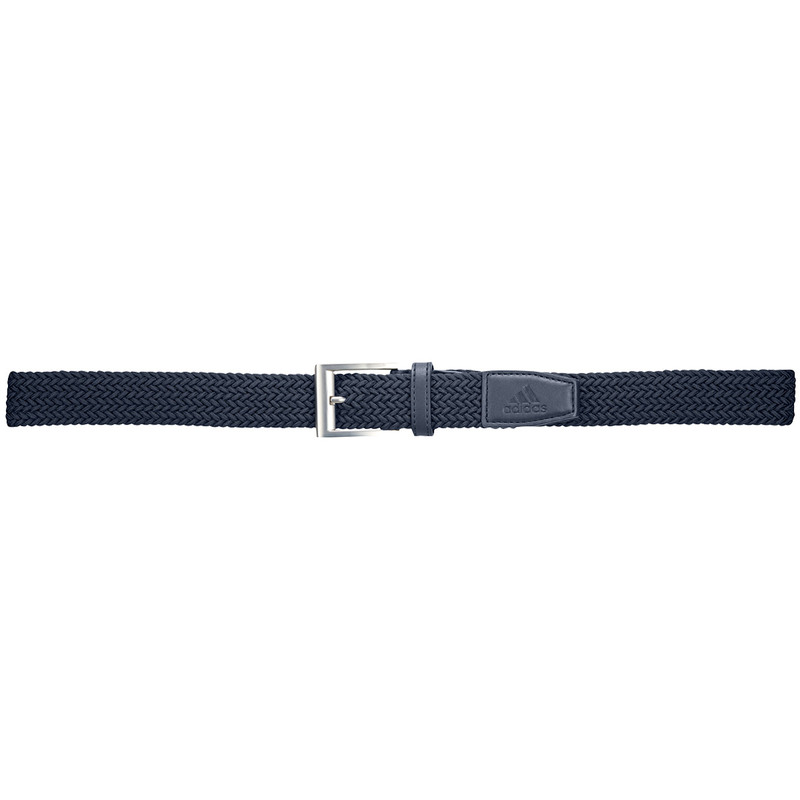 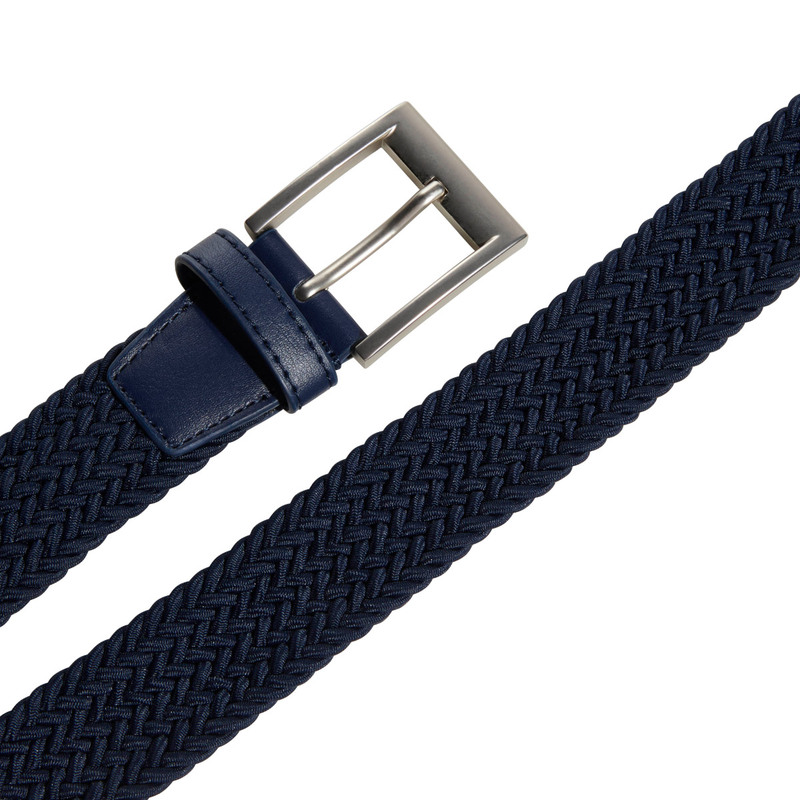 This top quality golf belt offers a touch of class to your golfing style. 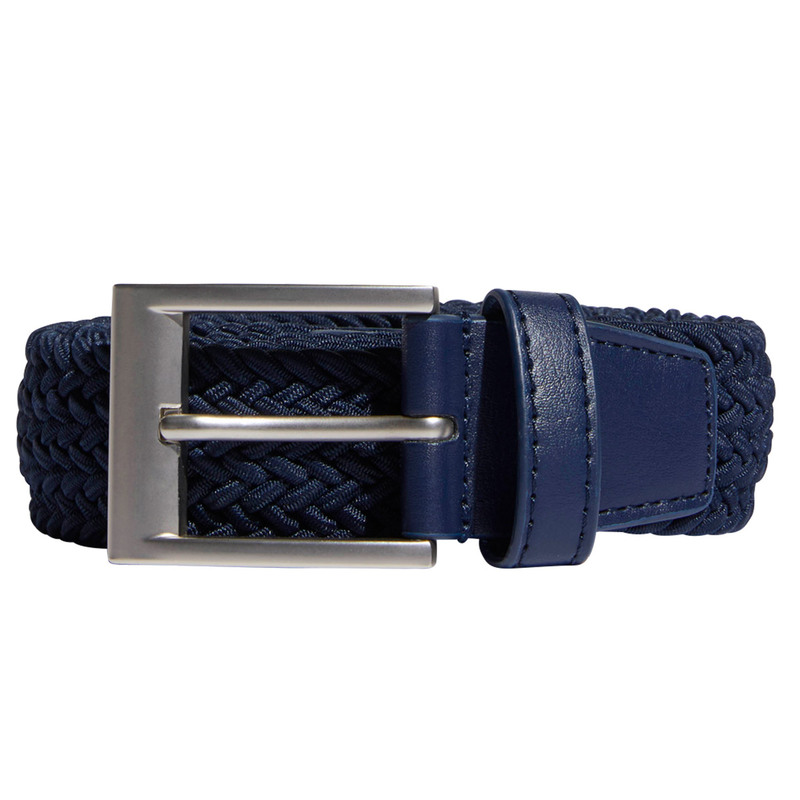 Constructed with a stretch braided strap for serious style and performance, with a premium nickel finish metal buckle for a customisable fit. 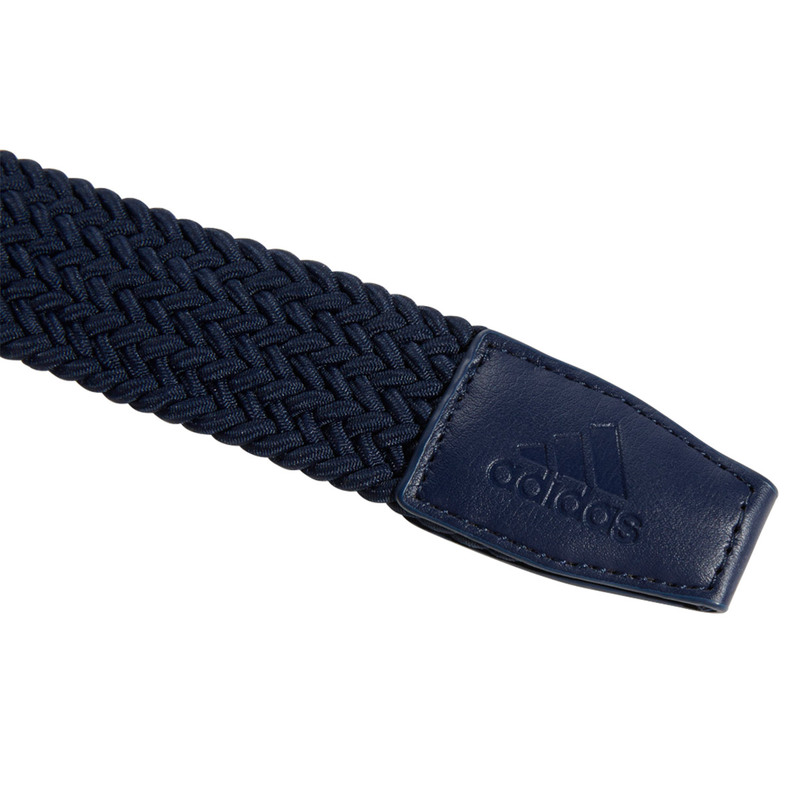 The belt is highlighted perfectly with a debossed adidas Badge of Sport on the tip.